Human Relief Mission (HRM) was founded in United Kingdom in 2012 as non-profitable organisation and registered with the Charity Commission in 2015. HRM is an independent, non-governmental, non-profitable and charitable organisation with no affiliation with any regional, ethnic or political organization of Afghanistan or anywhere in the world. HRM’s mission is purely for charitable purposes, particularly supporting Education, Health-Care, Capacity Building Programs and Relief Services. Every single penny donated goes to benefit those in need. HRM conducts projects with partner organisation AMWO in Afghanistan. The charity and support is given to the right people, at the right time, every time. Free Emergency Ambulance Service serving 1.8 million people. Providing a lifeline for orphans and needy children. Donate your unwanted clothing and furniture to our charity shop. After years of war, poverty and famine devastates Afghanistan. When emergencies happen, lives can be saved with access to blood. What’s going on at HRM? 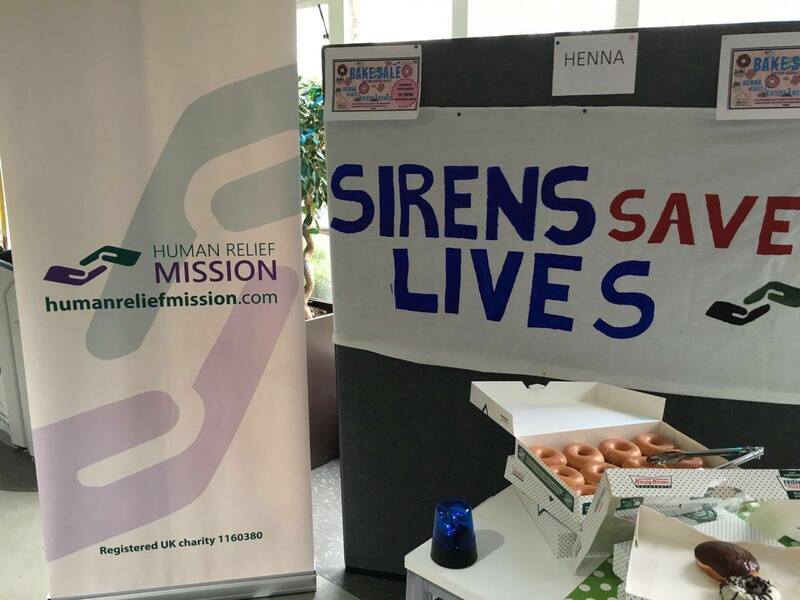 We would like to Thank City University London Student Union and the Islamic Society for holding bake sale stalls to raise funds for refurbishment and purchases of an Ambulance. 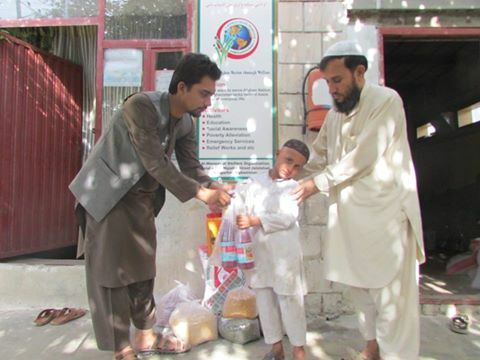 In the summer of 2016, Human Relief Mission, with your help, were able to distribute food packages in two provinces of Afghanistan, Baghlan and Nangarhar to more than 100 families. This was made possible by your kind donation. Thank you! 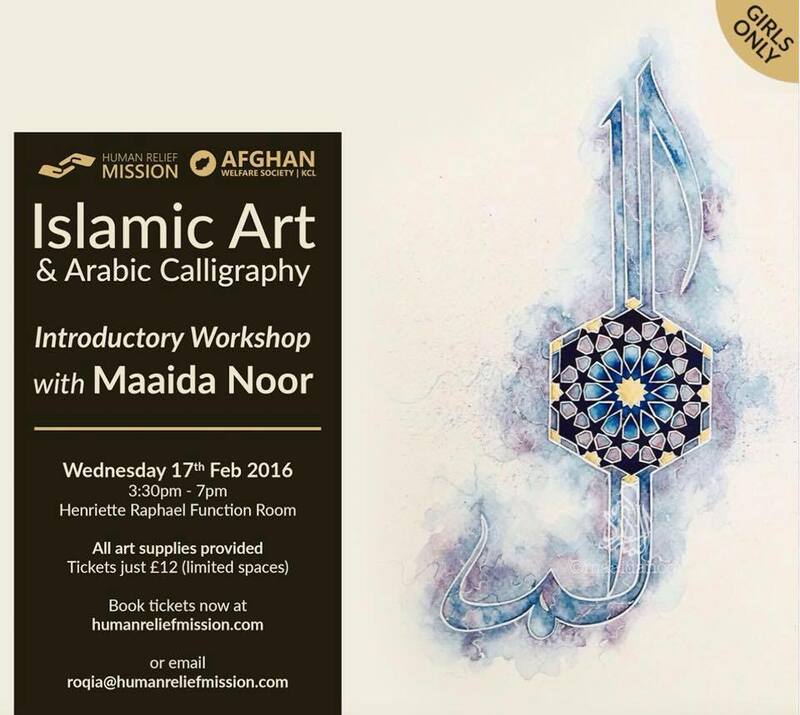 We would like to thank Nadia Enayat for organizing the Islamic Art & Arabic Calligraphy with Maaida Noor, in support of Human Relief Mission. 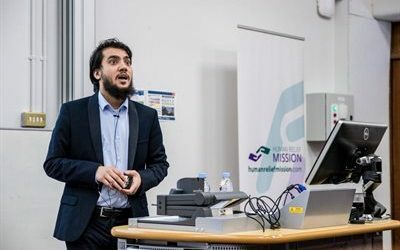 Human Relief Mission focuses on supporting Afghanistan's first free emergency ambulance service, as well as projects in capacity building programs and relief services. Success! You'll be hearing about our projects.